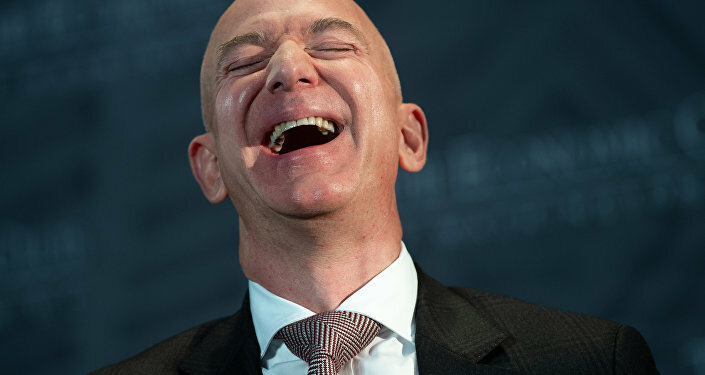 Elkan Abramowitz, attorney for the CEO of American Media Inc – parent company to the National Enquirer – has announced that information about Amazon CEO and Washington Post owner Jeff Bezos’ extramarital affair with former news anchor and helicopter pilot Lauren Sanchez was not obtained by the tabloid from the White House. As Abramowitz explained, the details about the affair were provided by a source who supplied information to the tabloid for seven years, and that Bezos, Sanches and "any investigator who was going to investigate this knew who the source was". Abramowitz declined to confirm the identity of the source, only stating that they are not US President Donald Trump, Roger Stone or Saudi Arabia. He also refuted claims made by Bezos about The National Enquirer allegedly trying to blackmail and extort him using compromising photographs. "It absolutely is not extortion and not blackmail. AMI did not want to have the libel against them that this was inspired by the White House, by Saudi Arabia, by the Washington Post," Abramowitz told This Week. 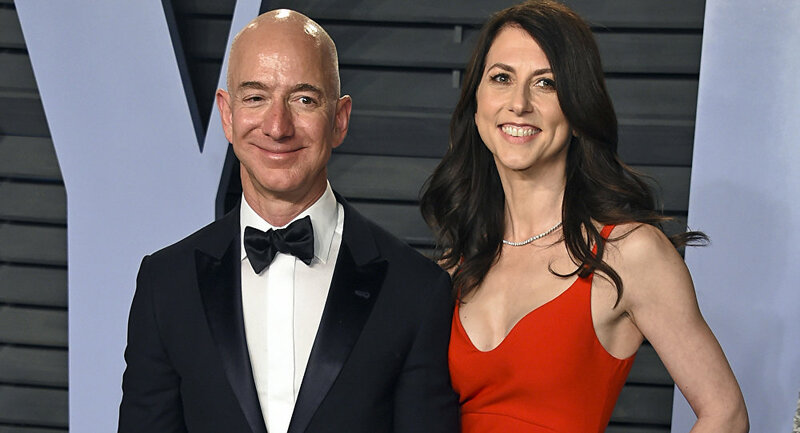 The National Enquirer, which is published by American Media Inc., recently revealed a series of lurid text messages between Bezos and former news anchor and helicopter pilot Lauren Sanchez, a woman he was having an affair with prior to announcing his divorce from his wife, Mackenzie Bezos.